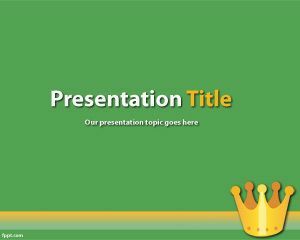 This is another free Holy Bible PowerPoint template for those who need a Bible background template for your Microsoft PowerPoint presentations. 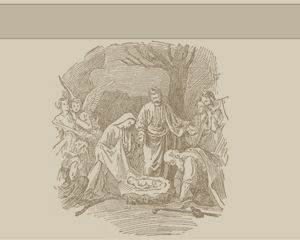 Holy Bible PPT template can be used to quote verses from the Bible as well as interpret these verses. It is also useful to tell about the parables and teachings of Jesus. 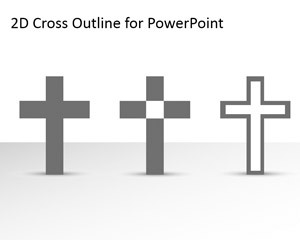 This Religious & Christian background for Microsoft PowerPoint 2007 and 2010 has a Bible and cross with a blurry background with text Holy Bible. 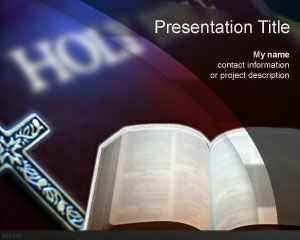 Free Holy Bible PowerPoint template is useful for example if you need to make presentations on topics like Old Testament or New Testament in PowerPoint presentations. 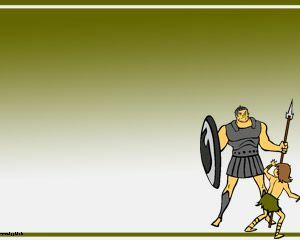 This free sacred writing can also be useful for other religious PowerPoint templates including slides on Holy Writ or list of sacred texts. 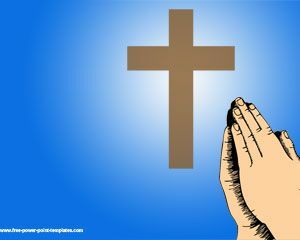 One should feel free to prepare Bible studies from the King James Bible and share the wisdom through free Virgin Mary PPT theme and Bible PowerPoint background. Class presentation on Christian Counseling.